Considering a New iMac? Wait No Longer—Updates Are Here! — Tarilon Technology Services, Inc. The iMachas long been the core of Apple’s desktop lineup, but it hasn’t received any updates since June 2017. 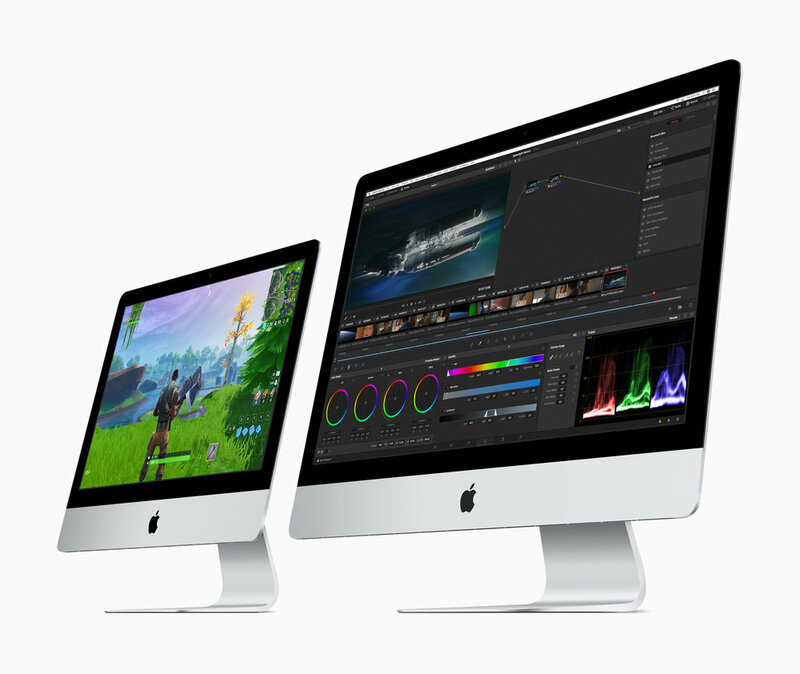 Now, however, Apple has quietly updated the 21.5-inch iMac with Retina 4K display and the 27-inch iMac with 5K Retina display while keeping prices the same. The bargain-basement non-Retina 21.5-inch iMac remains for sale, but received no changes. For those looking for the ultimate power in aniMac Pro, Apple also quietly added options for 256 GB of RAM (for a whopping $5200) and a Radeon Pro Vega 64X GPU ($700) while simultaneously dropping the prices on some other RAM and storage options. 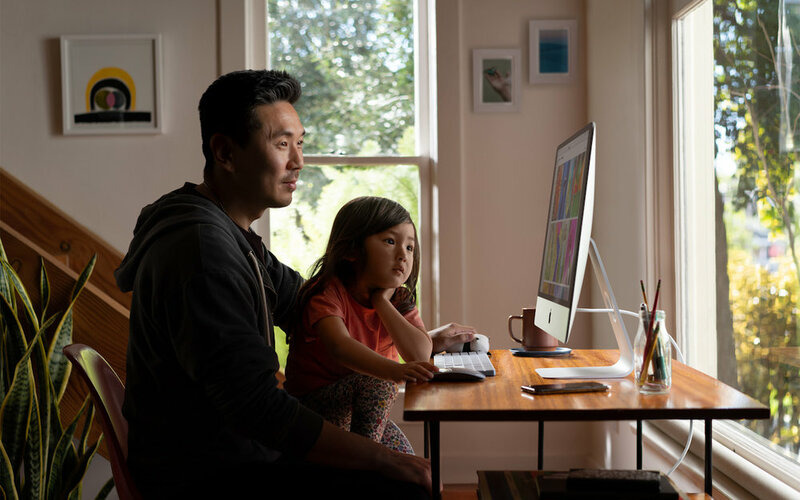 Social Media: After a nearly two-year gap, Apple has updated the 21.5-inch and 27-inch iMacs with faster processors, more capable graphics chips, and faster memory—all for the same prices as before.